Chevrolet Trailblazer has already gained a significant attention from the customers across the globe. Even in the Philippines, customers are taking interest to know more about this big fat SUV. So, here we have listed the top 10 features that we liked about the SUV. 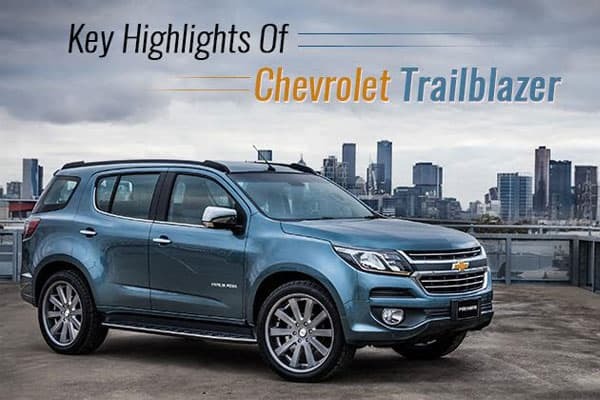 There might be some other features that you have liked about the Chevrolet Trailblazer which we would like you to mention in the comment section. Meanwhile, have a look.